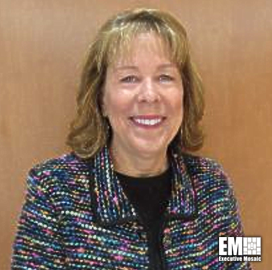 Cheryl Kosmann, a three-decade government and commercial market veteran, has joined SOS International as vice president of procurement. She will oversee SOSi’s global procurement and subcontracting efforts, the company said Thursday. Kosmann most recently served as chief operating officer at a northern Virginia-based company that offers military logistics support services. Before that, she was executive director of procurement at the national security solutions business that CACI International (NYSE: CACI) acquired from L3 Technologies (NYSE: LLL) two years ago. She also held procurement leadership roles at NCI Information Systems and Nextel Communications, as well as worked in purchasing and supply chain management positions at Rockwell Collins (NYSE: COL) and Atlantic Coast Airlines/United Express.